With the Pocket Sized Hands team just back from GDC. 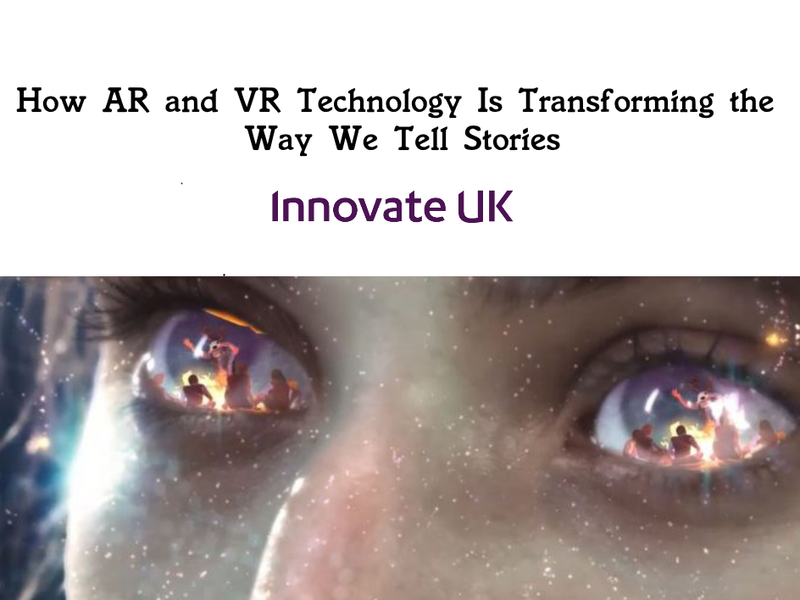 Where we managed to get our hands on some of the latest new developments in VR and AR along with here an array of new reveals. Here are a few of the most exciting VR and AR reveals and what they spell for the future of the medium. The biggest VR takeaway from GDC 2018 has been the hands on with Oculus’ new standalone headset, the Oculus Go. Coming in at $199, the headset is one of the cheapest ways to get into VR without having to invest in a pricey computer. The device offers a resolution of 2560 x 1440, making it a higher resolution than the standard Oculus Rift. Audio comes built in as well so you won’t need to wear headphones over the headset as well. It was revealed that the Go will have a refresh rate of 60Hz but will also come with an optional 72Hz mode. This will allow for a significant improvement in overall visual quality, “this mode makes the display brighter, and causes colors to pop and appear warmer”, according to the Oculus dev blog. The Go will also make use of Fixed Foveated Rendering to increase performance. All this means is that everything in the centre of your field of view will be rendered at full resolution but pixels on the periphery will be rendered below the full resolution. The reasoning behind this is that most user’s vision will be directed straight ahead at whatever is in front of them and less attention will be paid to their periphery vision. Similar to the Fixed Clocks Policy that helped Gear VR developers to manage the levels at which their application was taxing the CPU and GPU the Go utilises Dynamic Clock Throttling to allow the CPU and GPUs to automatically adjust themselves. This in turn will improve performance in terms of minimising dropped frames and heat and increased battery life. Overall the hands on previews have been very positive, 'though not perfect, it offers a comfortable fit, solid build, excellent visuals and the promise of more great content to come.' All things look set for the Oculus Go to truly bring VR to the masses once it gets released. On a more secretive note, the Oculus Santa Cruz was shown to VR developers behind closed doors at GDC 2018. Currently all we know about the Santa Cruz is that it is a more powerful version of the Oculus Go. It is another completely standalone VR headset but unlike the Go it will also offer the 6 DoF experience, in that it will be able to track your full movement. The controllers for the Santa Cruz were also shown at an Oculus presentation, they show the development from a touch pad based controller to a more standard button and joystick setup. Despite there not being a lot of info on the Santa Cruz, what is clear is that Oculus is targeting a wide range of price points when it comes to VR. This means that there will be lower barriers to entry for consumers and more people will be able to get their hands on VR. DisplayLink showcased powerful wireless VR with the Vive Pro. The DisplayLink XR allows wireless VR for single and multiple players without the need for cables that would just get in the way. This will allow developers to create applications that make use of the full mobility of the user and provide total freedom of movement within a virtual space, in turn creating more immersive VR experiences. Add in the fact you can have multiple users increases the number of applications for this technology exponentially. Multiplayer games, design scrums and many more situations would benefit from these wireless VR solutions. Click here for a look at what DisplayLink’s wireless VR looks like. Those were the bigger announcements, here are a few smaller but still cool reveals. In AR, Magic Leap launched their Lumin SDK. This will allow developers to start creating augmented reality apps for the upcoming launch of the Magic Leap One AR headset. Along with google’s SDK, AR developers are going to have a lot of tools at their disposal for creating awesome augmented reality apps. Half Life 2 VR will support haptic feedback via the Hardlight Suit which will allow players to feel every bad thing that happens to poor old Gordon Freeman in the new port of Valve’s classic shooter. As well as boosting immersion in games, full body haptic feedback will bring us close to “Full Dive” VR so the prospect for this catching on is a really exciting one. Vicon unveiled some extraordinary new motion capture technology that allowed real time capture and rendering of an actor’s performance. Click here for a video to the live GDC performance. Here’s how the same full body tracking can be implemented in VR. Watch and see if you can’t get excited about what this could mean for the future of VR entertainment and beyond! There you go, that was a brief coverage of some of the cool tech that was unveiled at GDC. As always, if you have an idea for VR or AR we can help bring it to life so don’t hesitate to get into contact with us!